This year, the Oklahoma Department of Transportation is celebrating its 100th anniversary. As part of the year-long observance, ODOT will bury a time capsule for future Oklahomans to open in 50 years. 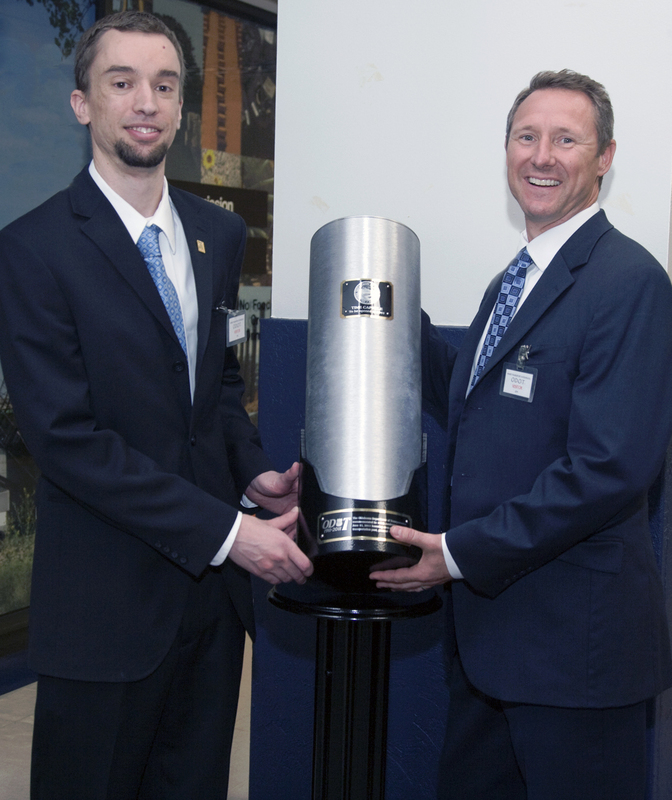 During an ODOT press conference in June, Garver transportation team leader Brent Schniers and transportation engineer Kevin Moore witnessed state leaders dedicate the time capsule.